Do you require a long-term contract? No, you can do month-to-month, 3 months; 6 months or a year. All require 30-days-notice at the end of a calendar month. Will this address help me pop up on search engines? Yes. 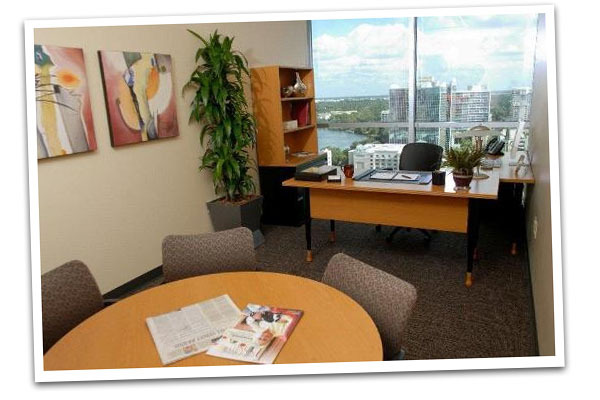 It is located in the dead center of Orlando and is not blocked by google as a virtual address. Do I need to get a new phone number? No, you can point your existing line to us. I don’t have a business number. What can I do? We can provide a 407-area code phone number for your business, or local area codes for those located outside the Orlando area. What size room do you have how many do they hold? 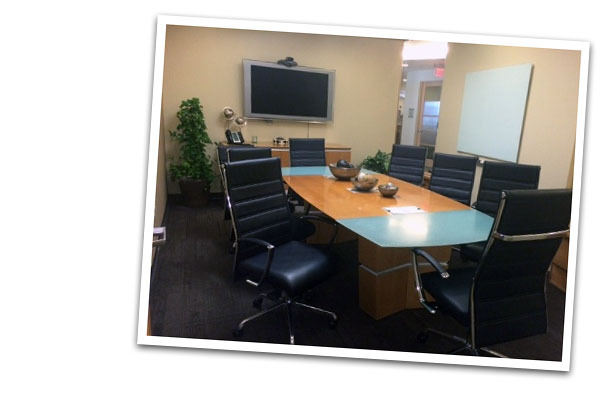 We have room to accommodate anywhere from 1-20 people in a conference room or office type setting. What type of AV equipment do you have? All our rooms are equipped with HD flat screens with the wires pre-run into the tables to connect with both mac and PC. 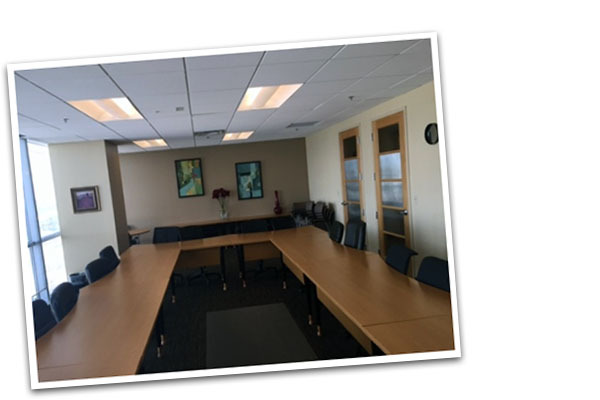 We also have an overhead projector in our large conference room. Congratulations to Ingenious Culinary Concepts for their cooking segment on TV 45.